A Sedgefield clergyman described as “well-loved by a lot of people” has announced his decision to retire and leave the parish. The Revd. Michael Thompson, Team Vicar in the Parish of the Upper Skerne, will retire on July 31st, four years after accepting the post and making his home at Trimdon Grange. 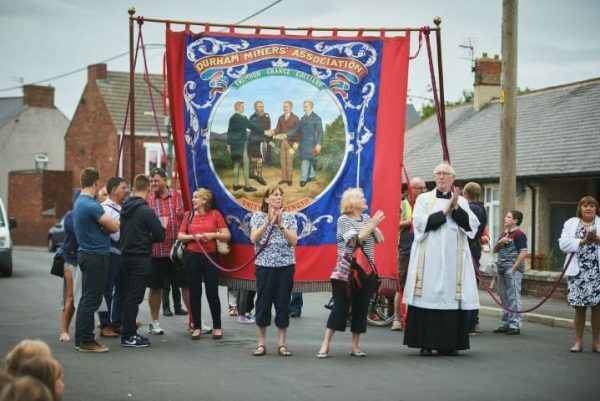 He and his family intend to remain in County Durham where “after a period of rest and reflection”, he plans to offer his services “in some form to the former mining communities that were once the mainstream and energising force of life in this county”. Father Michael, as he is popularly known, was ordained deacon in 1986 and made priest the following year in the diocese of Newcastle. Most of his ministry was spent in the London commuter belt of Surrey, Essex and Suffolk in team or complex parish roles where he took responsibility on various occasions for outreach, education and schools. Before returning to the North East, he was Rector of a rural and commuter, multi- parish benefice in North Suffolk where he served for a time as Area Dean. 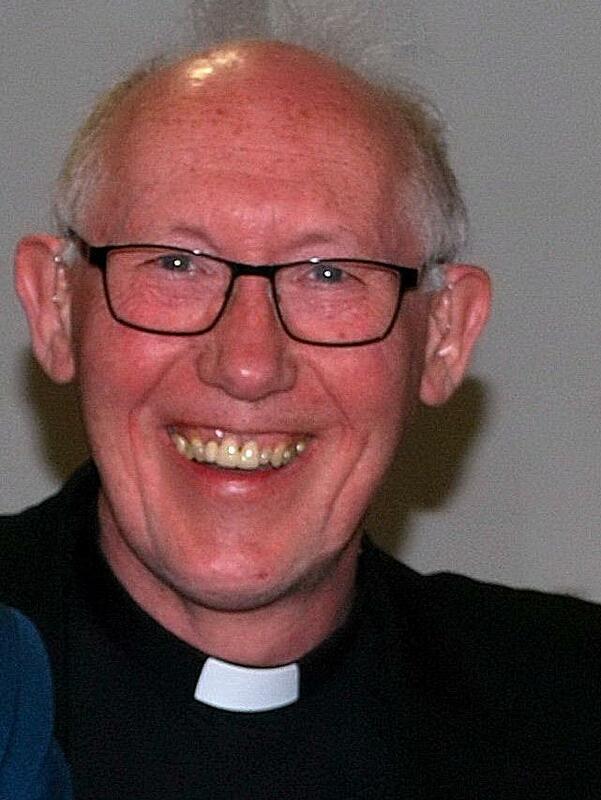 Father Michael said this week that after accepting the offer to serve as Team Vicar in the Upper Skerne he was “delighted to become part of a parish full of potential and hope”. He added: “It was wonderful to work with children again and help support the parish leaders and different congregations and communities within this wide-ranging and varied parish. “Within the spectrum of community life in the Trimdons and Fishburn I also found an echo of my working class roots. For many people, Father Michael will be remembered for his great sense of humour.